ATLANTA, Ga. -- A coroner investigator says an up-and-coming rapper has been shot to death outside a popular recording studio in Atlanta. 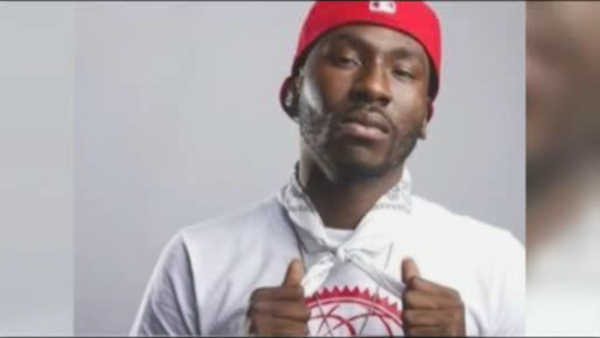 Fulton County Medical Examiner senior investigator Tami Sedivy-Schorder says 28-year-old Trentavious White, also known as rapper Bankroll Fresh, was found shot outside Street Execs Studio around 11 p.m. Friday. Several rappers from Lil' Wayne to 2 Chainz sent their condolences for White through social media.